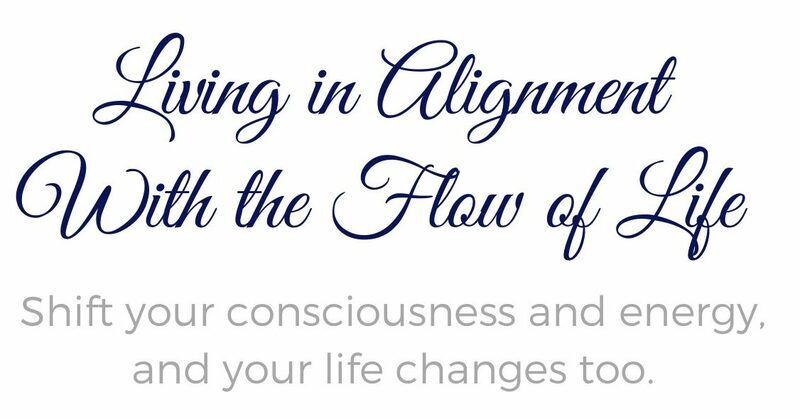 Transformation of Consciousness | Living in the Flow of Life - WELCOME! If this is your first time here, then the first thing you could do now is to go to your profile page and update your information. You find it if you go to your name in the upper right corner of this page and select “Edit my profile”. I look forward to having you here, and do let me know if you have any questions or comments. I love hearing from my members, so remember, there’s no limits to how often you can send in topic request and questions to me via Ask Maria. I’m thrilled we’re connected and I look forward to getting to know you better!